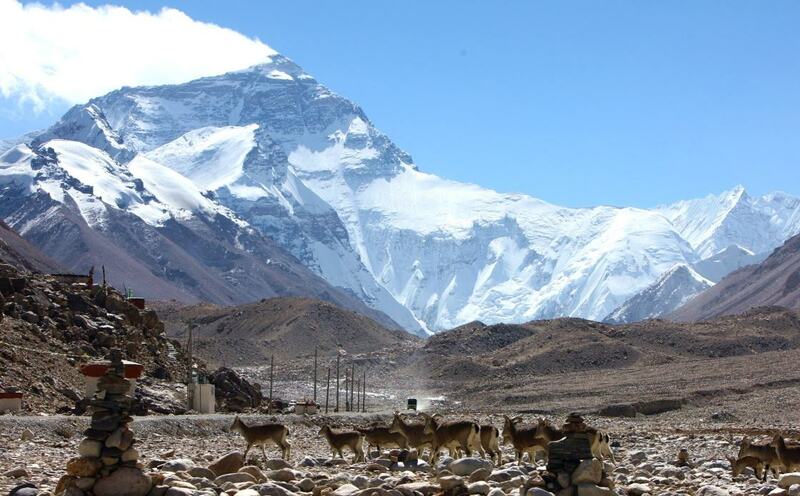 Kathmandu to Everest basecamp tour is a very wonderful trip to experience charming Tibet culture and view the world’s highest mountain - Mt Everest. 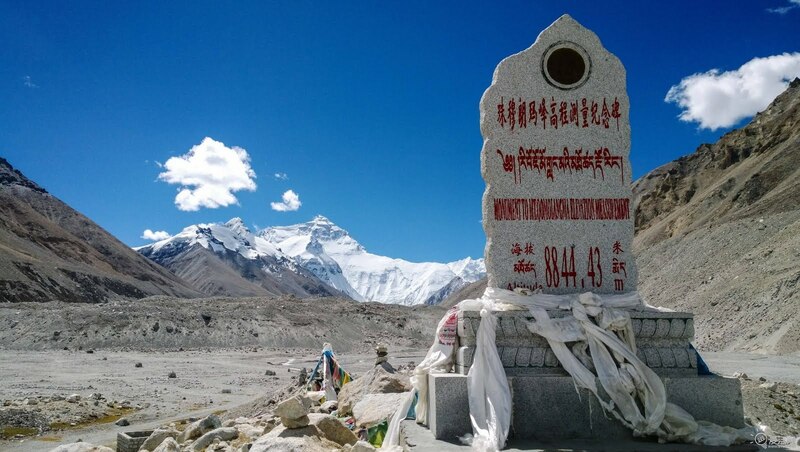 Many travelers choose to fly from Kathmandu to Gongga Airport in Lhasa, then rent a car to the Mount Everest base camp via Tingri County, which is 520 kilometers from friendship highway in Lhasa, and about 100 kilometers to the Mount Everest base camp. 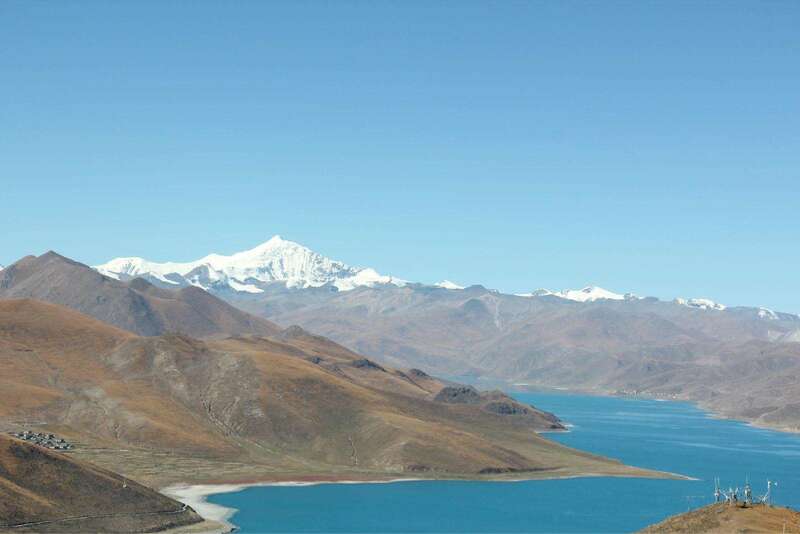 On the way to Everest base camp, you will see very beautiful landscape such as charming Yamdroktso Lake, stunning Karola Glacier, Simila Mountain Pass and famous Pelkor Chöde Monastery. An Everest base camp journey is worth admiring and memorable. So far, there are two direct flights between Lhasa and Kathmandu, which are operated by Sichuan Airlines and Air China respectively, while Sichuan Airlines takes off every other day. 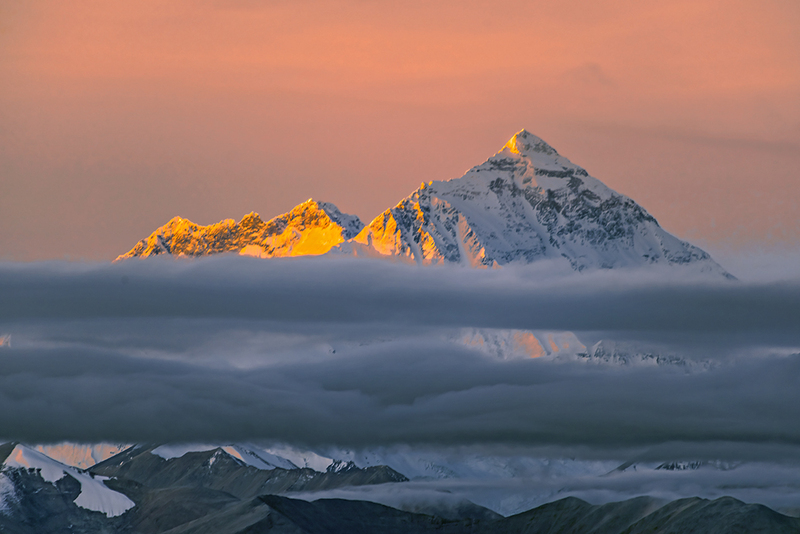 In addition, there are some connecting flights between Lhasa and Kathmandu, where usually stopover in Chongqing, Kunming, and Chengdu. If you want to travel overland to Everest base camp from Kathmandu, before you arrive in Kathmandu, you should first apply for a Tibet travel permit and China group visa, which our travel consultants and staff in Kathmandu can help you get. You will drive along the Nepal highway to Tingri via Kyirong Border and then to Rongbuk Monastery. 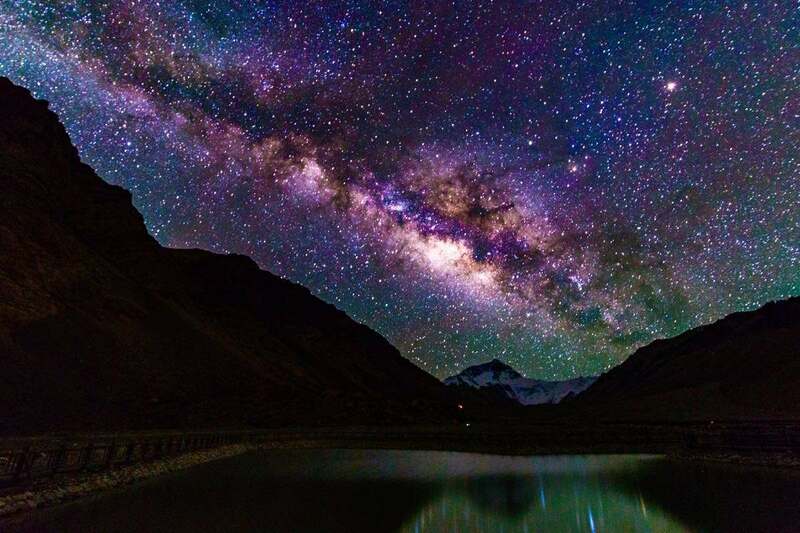 There is about 70 km from Tingri and Rongbuk Monastery passing Rachu, Lamar La and Chugorong with vast grasslands, rapid rivers and high mountains being along the way. Rongbuk is very close to Everest base camp, you can choose two ways to EBC: driving or trekking to EBC. It takes about half an hour to drive to EBC, and it takes 1.5 to 2 hours to trek to Everest base camp. When you arrive in Kathmandu, you need to stay in Kathmandu for three days to apply for a Chinese group visa. Otherwise, it's necessary to go to EBC with documents: Tibet travel permit, foreigner travel permit, and military zone entry permit. 1 Tibet travel permit: you can obtain this license through certified local Tibet travel agencies. Before you boarding or on the train, the stuff may ask your Tibet travel permit. 2 Alien's Travel Permit: After arriving in Lhasa, you can apply for Alien's Travel Permit which issued by the police in Tibet. In order to get it, your guide will ask you to show your Tibet travel permit and passport in Tibet. 3 Military Permit: When you plan to go to some military sensitive areas in Tibet, you need to provide Military Permit. 1 Clothes: a fleece jacket and down jacket, synthetic T-shirts, a pair of thermal inners, pairs of full-length pants and track pants, a pair of woolen socks and sports socks. 2 Take a light and soft pair of slippers or sandals, a full-length raincoat, woolen hat, a hat for the sunny day, branded, and sunglasses. 4 Toiletries: good SPF sunscreens, dry travel towel, lip balm, cold cream. 5 Make your own personal medical kit.